The EGC C6 control system offers the ability to interface with various Building Automation and Building Management systems(BAS & BMS). The simplest being standard dry contacts for Hi/Lo safety alarms and optional 4-20mA outputs for each control channel (temperature, humidity, CO2, Etc...). 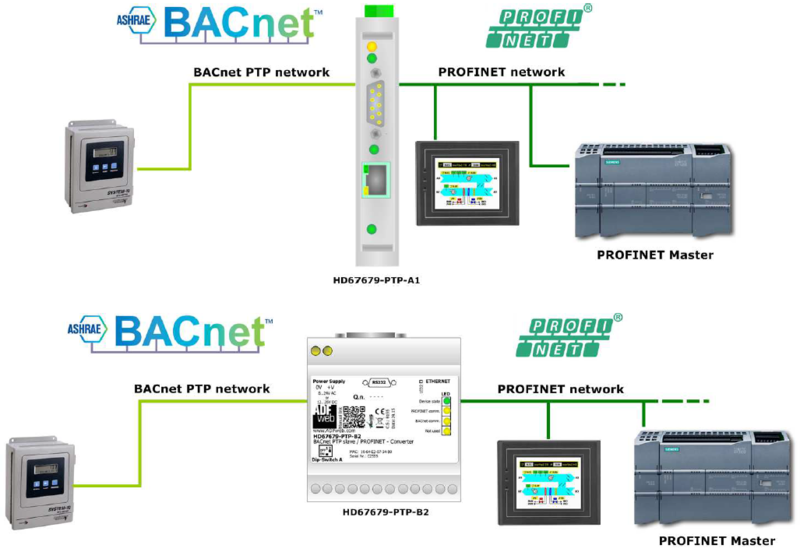 Networked installations benefit from the ability to directly connect the BAS/BMS with important PLC values across Profinet, Modbus and BACnet networks. The C6 utilizes Profinet communication protocol as a standard. Optional Modbus and BACnet gateways are available to facilitate other communications. For further details and specifications contact us at EGC.